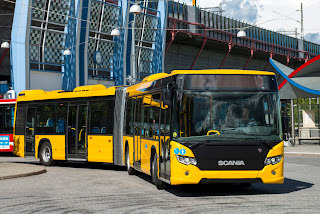 Scania has received an order to provide 156 articulated buses to Berlin's public transport provider, Berliner Verkehrsgesellschaft (BVG). 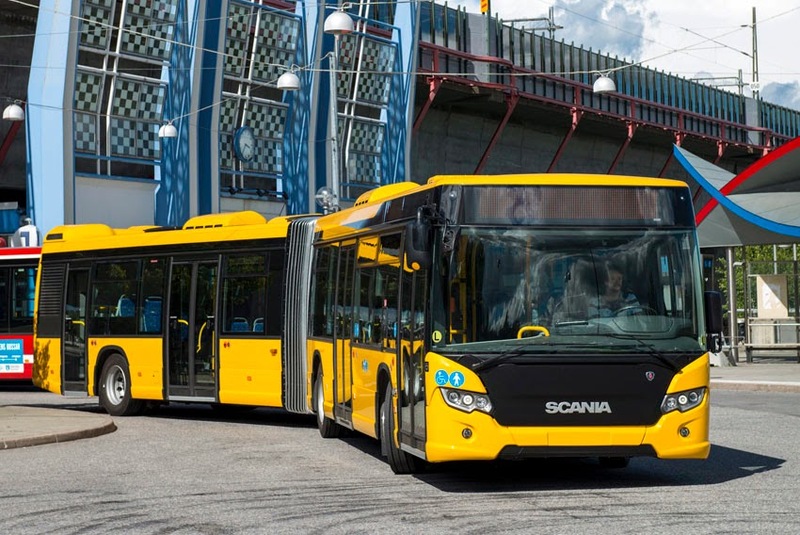 The buses are scheduled for delivery between 2014 and 2017.
in the German bus market," said Fredrik Dahlborg, Sales Director for Europe and Eurasia, Buses & Coaches at Scania. The delivery to BVG includes 156 Scania Citywide articulated buses powered by Euro 6 engines and automated gearboxes, as well as a close cooperation for repair and maintenance needs. In fact, predictable maintenance costs and good fuel economy were the decisive factors that won the BVG order for Scania. The BVG order is Scania's second major bus contract in Germany over a relatively short period of time. In May 2013, transport operator ADAC Postbus ordered more than 60 express buses for delivery by early 2014. The majority of these buses have already been put into operation in 30 major German cities. "This means we have strengthened our position in two key segments. We can supply solutions featuring our vehicles and service for city and express bus services that are attractive to passengers, and ensure high availability and low operating costs for our customers," added Dahlborg.